What does “the end of banking as we know it” really mean? When it comes to opening a new bank account, managing your personal finances or looking for business funding, you can now choose from a constellation of FinTech players, who are replacing the traditional model of “integrated bank”. According to Clayton Christensen’s theory of “Interdependence and Modularity” we are experiencing a transition to a “modular banking model”. This is not an extraordinary event, but something that happens every time, products overshoot the needs of the market without truly solving people’s problems, thus changing the game in the competitive arena: competition switches from being based on functionality and reliability, to being based on convenience, speed, transparency, price, customisation and time to market. The best architecture which fits these requirements is the modular one, where companies can launch products faster because they can upgrade individual subsystems without having to redesign everything. Basically, thanks to standard interfaces a growing number of new players can enter the market specialising on the production of single pieces of the system and bringing innovation. This means that incumbents who want to avoid commoditization or disruption from new-comers need to shift from an integrated to a specialised strategy, looking for the dimensions that matter most along the value chain. Getting back to financial services, just think of all the disruptive applications which are unbundling banking, changing customers’ expectations in terms of speed, ubiquity and usability. Players like Tandem and Monzo in digital-only banking, Traxpay and Transferwise within the global payments segment, Betterment and Wealthfront in the financial advisory field, have been able to create value upon services that had become a sort of “commodity” by leveraging the most innovative digital technologies. A crucial boost to the implementation of specialised strategies based on modular interfaces, has been given by the Second Payment Service Directive (PSD2), which has kickstarted a financial services revolution that connects consumers, third party applications and banks in new ways. PSD2 has been issued by the European Commission with the aims of promoting innovation and competition, enhancing security, and standardizing payment systems throughout Europe. To achieve these results, starting from January 13th 2018 (deadline to transpose PSD2 into national law in Member States) banks will need to provide independent third parties with access to client account information via APIs (Application Programming Interfaces). The so-called “open access” rule allows businesses to provide content for external parties in a ﬂexible way, so that cost of innovation is dramatically reduced. 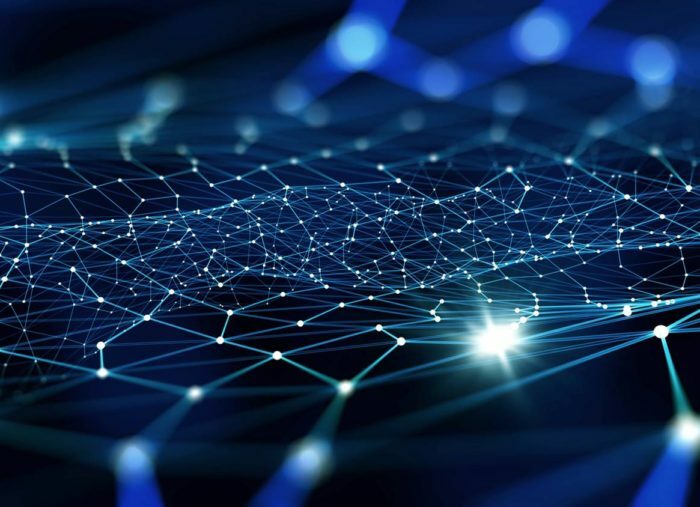 Any service that involves the use of ﬁnancial data may use Open APIs provided by banks, thus laying the foundation of an Open Banking Ecosystem. So why are some banks worried about this situation? As access is granted to alternative providers, banks may lose a direct relationship with the customer and cross-selling opportunities. Banks are required to fulfill many stricter requirements for the dedicated interface in terms of availability, performance, support and contingency (see the final draft of Regulatory Technical Standards on Strong Customer Authentication and Secure Communication published by EBA on February 2017). Operation and Risk & Compliance teams inside banks will have to deal with transactions coming through new third-party channels and set up dedicated risk models for Open Banking. 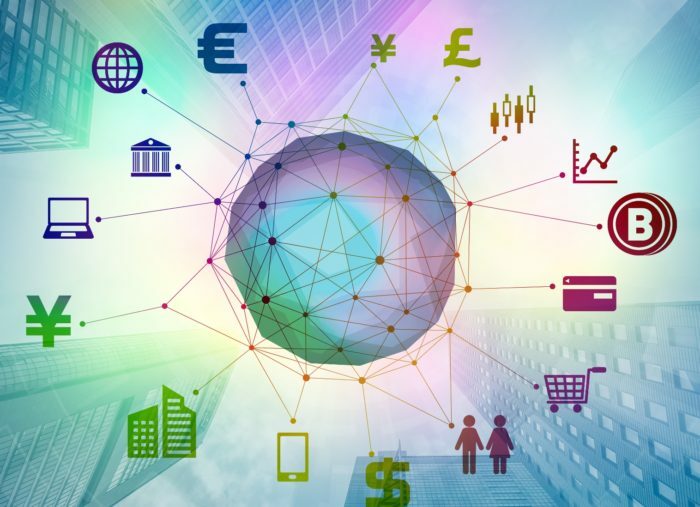 banks can gain a competitive advantage in the global transaction banking market by facilitating multibank reporting and actionable analysis of cross-bank data. The future of incumbent banks will depend upon the attitude they have today: either they simply comply with PSD2 requirements, thus deciding to become a sort of “utility”, or they can organize to evolve towards a “Bank as a platform” model and play an active role in the creation of the future of banking. In this second group we can find different categories of players. There are big incumbent banks like BBVA and Nordea, which are leading in the development of APIs that provide other companies with access to data on accounts, payments, statistics and loans they can use to create new services. Nordea’s new crowdfunding platform is a very inspiring example of how traditional models can be questioned, because it’s a place where investors – not the bank- can provide capital for growing businesses through automated processes. Then we have traditional mid-size banks strongly committed to the digital transformation of their services, such as Italian Banca Sella and Switzerland’s Hypothekarbank Lenzburg, which have opened their IT platforms to Fintech companies that will be able to offer their solutions via the banks’ system. In the case of Banca Sella, its API-based open-source banking gateway will target not only businesses but also other banks, providing ready-to-use toolkits and modular building blocks that power any kind of business model (e.g. marketplaces, crowdfunding platforms etc.). In order to fully embrace the new “modular banking model”, incumbents can look at neo challenger banks which are entering the market with “API-first” and “mobile-focused” business models. N26 is standing out from the crowd – having reached 300.000 customers across Europe in just two years – with its pan-European financial hub, based on a modular architecture that integrates mobile services from partners, such as Transferwise and MoneyBeam, with its own offering. Customers can manage every aspect of their accounts through a single dashboard, and pay no fees for services since revenue comes from the providers that populate the hub. For sure the era of product vs product has made way for the era of platform vs platform, where ecosystems built around customers’ Jobs to Be Done (i.e. the purposes customers want to achieve through your specific product or service) are the foundation for value creation in the digital economy. Most importantly, remaining competitive in this platform ecosystem it’s not about banking products and services or about adopting Open APIs, but it’s about making customers’ end-to-end journey seamless and solving their problems.